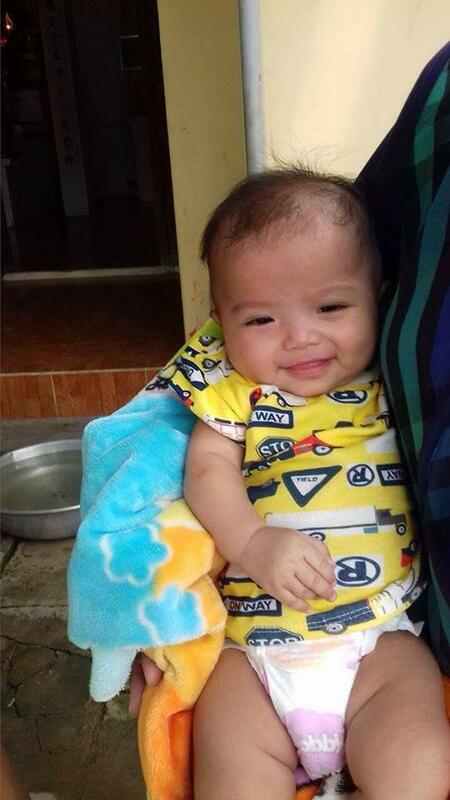 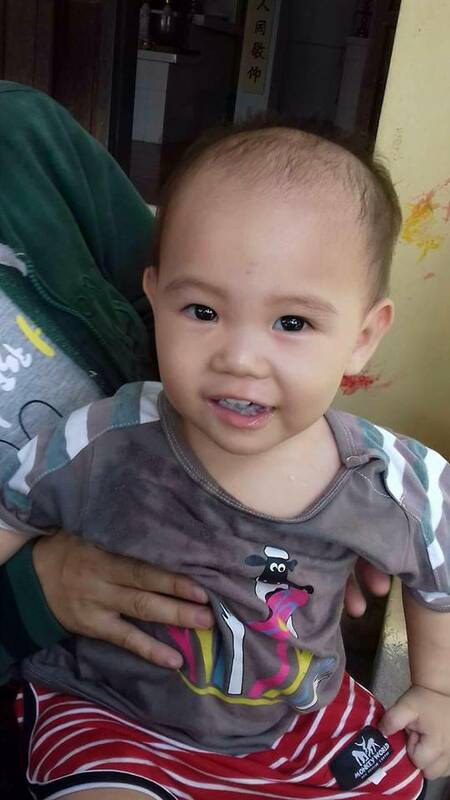 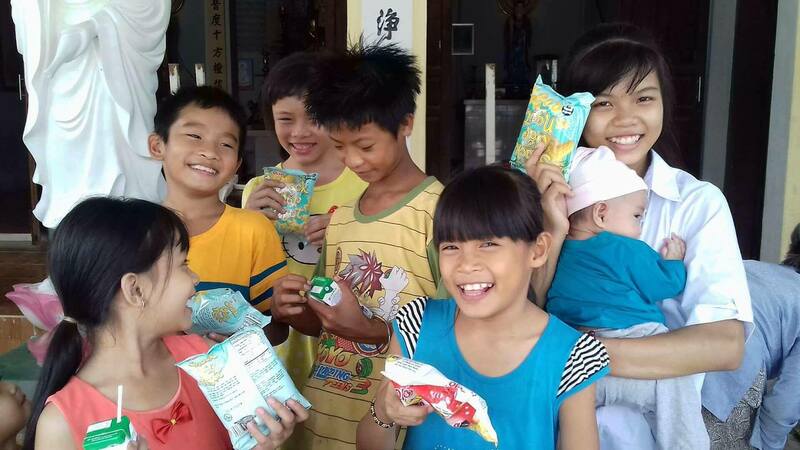 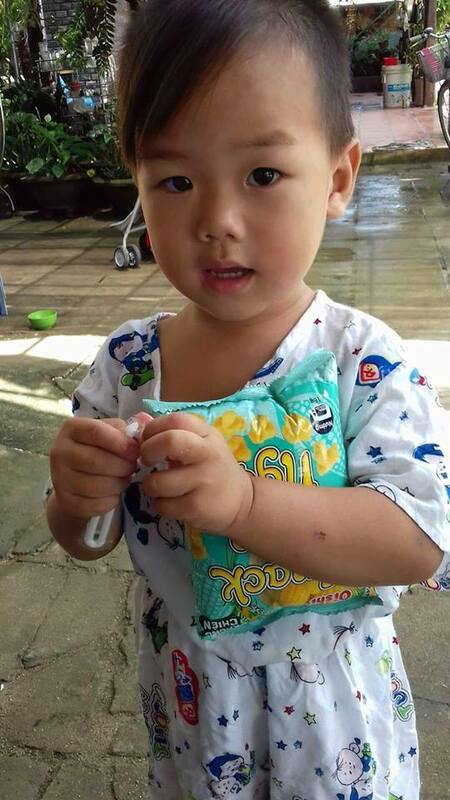 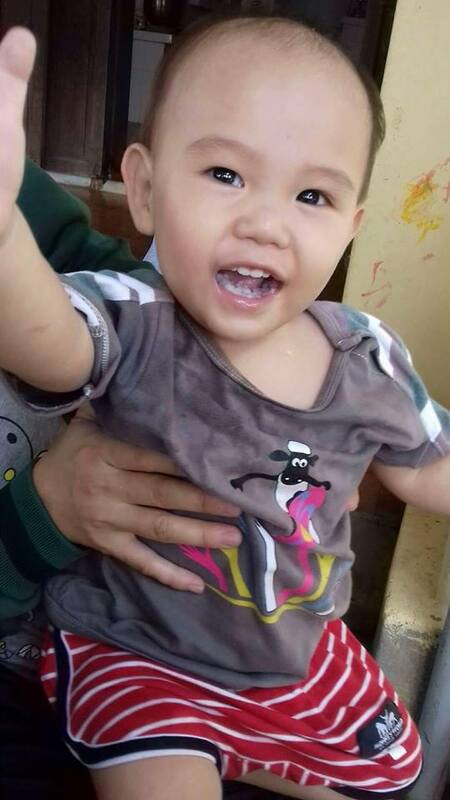 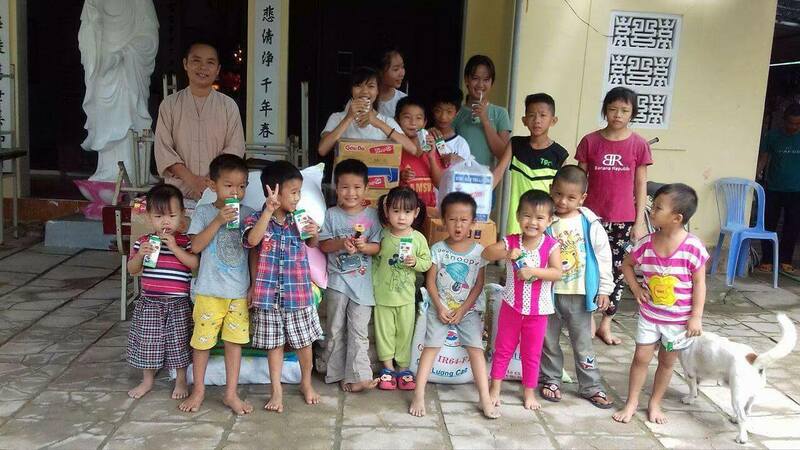 On October 18, 2017 we visited the Lac Thien Orphanage in Ninh Hoa, to the north of Nha Trang. 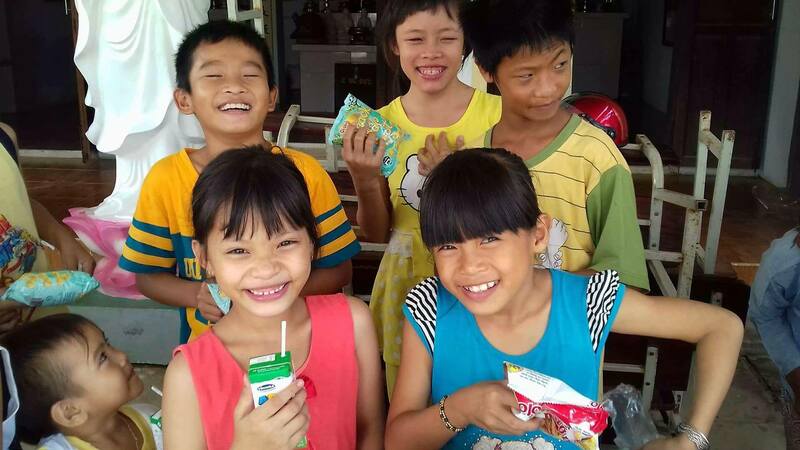 Lac Thien is a large orphanage, and a loving home to children of all ages, from newborns to teenagers. 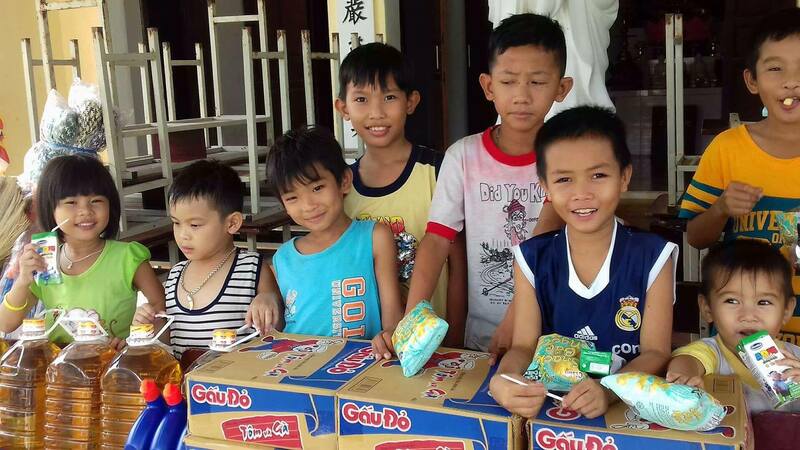 Dependent on donations for survival, we contacted the nuns to learn their most pressing needs. 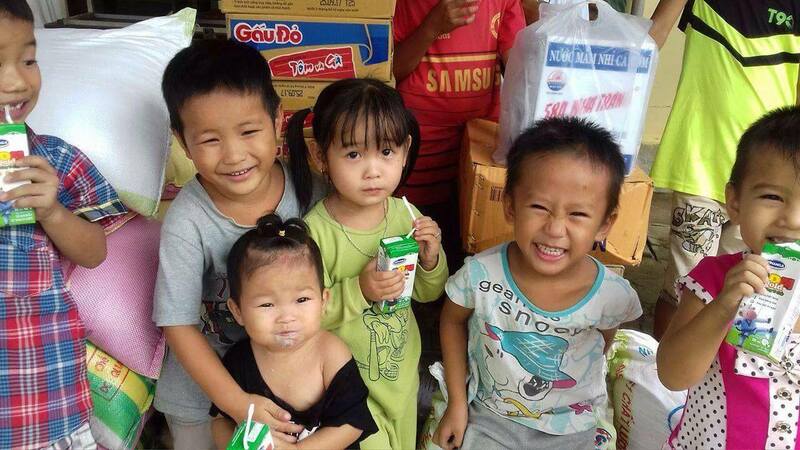 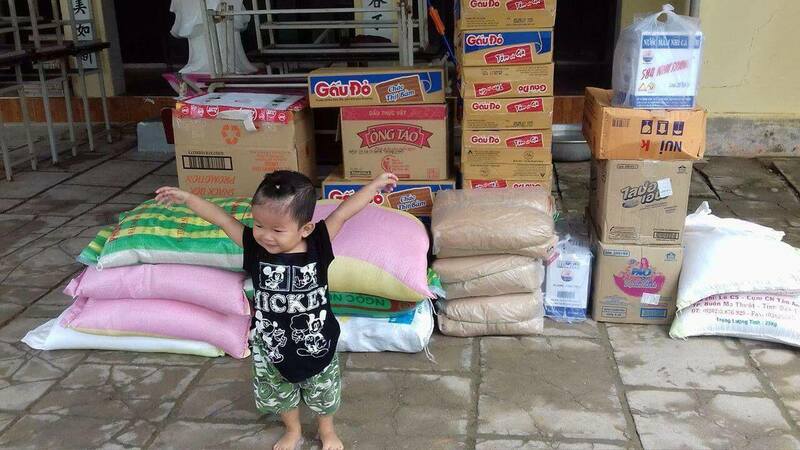 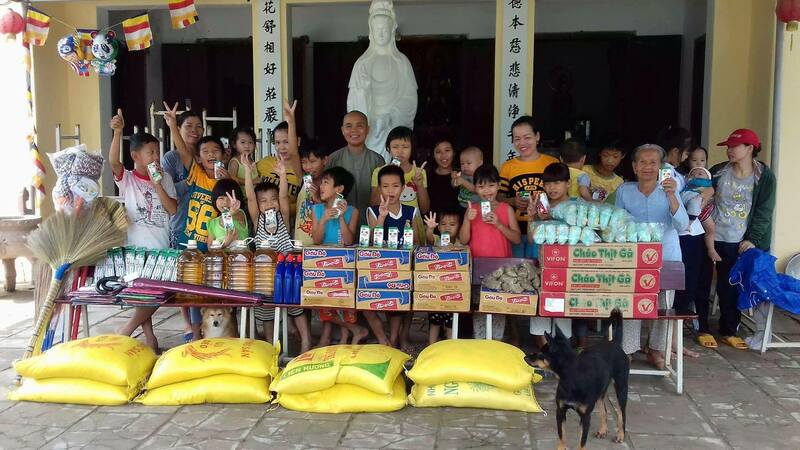 We brought many raincoats and umbrellas for the upcoming rainy season, cartons of eggs, packages of meat, packages of porridge, bottles of cooking oil, bags of rice, seasonings, utensils, brooms, cleaning products, toothpaste, a bicycle pump, and snacks for the children. 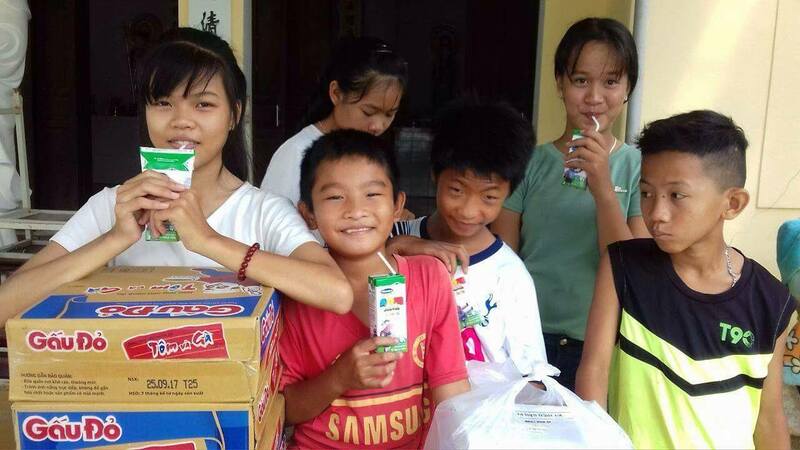 This visit was made possible through the kind donations of Juli and Kyle.